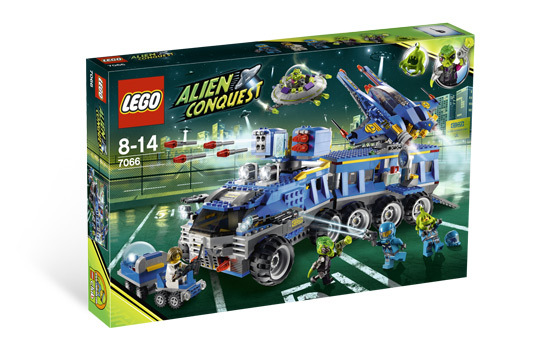 Amazon is having a HUGE sale on a number of the best Lego sets of 2011 at the moment – some of the biggest and best are 30% OFF with FREE Shipping! 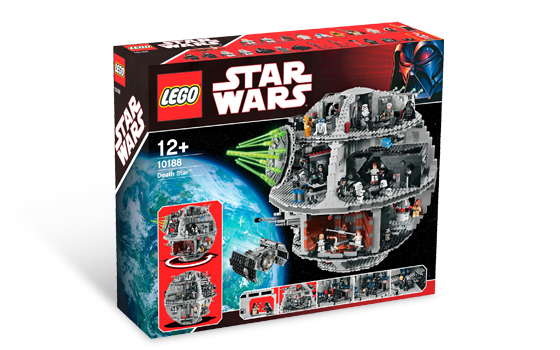 Many of the sets on sale are the best sets of the year, including the Ninjago Fire Temple, Alien Conquest Earth Defence HQ, Kingdoms Mill Village Raid and the Star Wars Millennium Falcon. This could be one of the last opportunities to get sets like this at significant discounts before Christmas so make sure to check out the deals. You can find the full list of the Lego sets that are selling the most at Amazon here. The Bestseller list gives a good indication of the best savings to be had.